Where do you log into Toluna? You can take surveys pretty much anywhere. On the go, at home, in a coffee shop… anywhere! How often do you take surveys while in your pajamas, laying around in bed? You can’t get much better then comfy clothes while making money, right? Well, for Youtuber Dutch Braid, taking surveys in bed is just one of the ways she uses Toluna. She even takes surveys… in the bathroom! Take a look at this awesome video from Dutch Braid about Toluna and head to the site and share what’s your favorite log in location? Kids are back to school! Let’s talk all about teaching now that we have some time to ourselves. How do you feel about the school system today? Is it a big change from the time you were in school? What about teaching someone a new skill like painting or woodwork? We can always learn something new, let’s talk about it all…anything goes! *This contest will be open until September 1, 2017 at 10 AM EST. We are proud to be able to announce our April winners of our Monthly Cash Sweepstakes for U.S. and Canada!! Please join us in congratulating the lucky winners of the April Cash Sweepstakes for U.S. and Canada! New Promotion: Content Creator of the Month! Thank you to those members who attended our webinar on January 20, 2016. As promised, I have answered all of your questions here. If you missed this one, don’t worry! We will hold another in a few months. Stay tuned for details. Are the only way to earn points are through surveys? Can we get a copy of this webinar if we missed some at the beginning to review? We do not offer copies of the webinar, however, you can read the Toluna Essentials series which summarizes most of what is covered in the Beginners Webinar. Here is the link. Do Canadian’s get taxed as well if we earn a certain amount? No, Canadians do not get taxed on earnings, however it is encouraged that you check your local tax laws. How long does it take to receive your check or Paypal transfer after you click on rewards? In the US, checks typically can take up to 6 weeks before they are processed and mailed. Paypal typically takes 1-2 weeks and payments are sent on Mondays for both US and Canada. How much can you earn before you are taxed? The law requires Toluna to issue you a 1099 form once you meet or exceed $600 in the US. Always check with your tax professional to find out your tax reporting requirements. What is the minimum amount of points needed to redeem for something in the rewards center? In both US and Canada, the lowest point threshold is 18,000 for a gift card, and 100 points for a Giftie. How often do you hold webinars? Is there a different spot to access your notifications? The globe icon at the top of Toluna.com is the only place to find notifications. You must login to your account via the website or app to view these notifications. Why does it take so long to credit surveys to account? Surveys can be open for several weeks due to the amount of information that needs to be collected. Will Toluna ever do a point increase or will the point amount be set indefinitely? You may have already answered this but where do we go to find the theme on Wednesday’s? You can find all contest announcements on our blog (usblog.toluna.com). Thanks again to everyone who attended. See you in March. Thank you to everyone that participated in Week 2 of our January Trivia Contest. 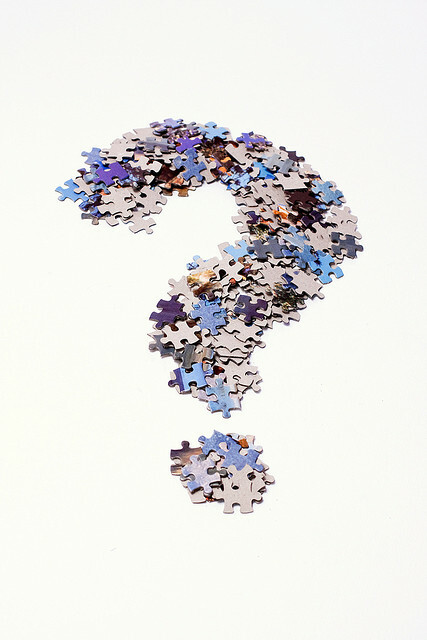 Over the past, week we posted a new question each day for you to answer. Jan 11: What day in January is Elvis Presley’s birthday? Jan 15: What valuable metal was discovered in California on January 24, 1848? All participants with the correct answers have been rewarded. We’ve already begun Week 3 of this contest, and you can enter here. Best of Luck! *Promotion Rules: Members will receive 100 points per day for providing the correct answer to the day’s question. Members may receive no more than 500 points for participating in this week’s contest. Points will be awarded to winners by 5PM EST, on January 26, 2016, and will be uploaded directly to user’s accounts. Open to US & Canada only. The winner will be notified on their wall that they have won. Posts must not contain any language that is obscene, insulting, threatening, abusive, harassing, defamatory, libelous, untrue, misleading or invasive of someone else’s privacy. Toluna reserves the right to review all posts for content, and withhold bonus points from any user violating the rules mentioned above. Thanks for coming back for Week 3 of our Toluna Recipe Contest. 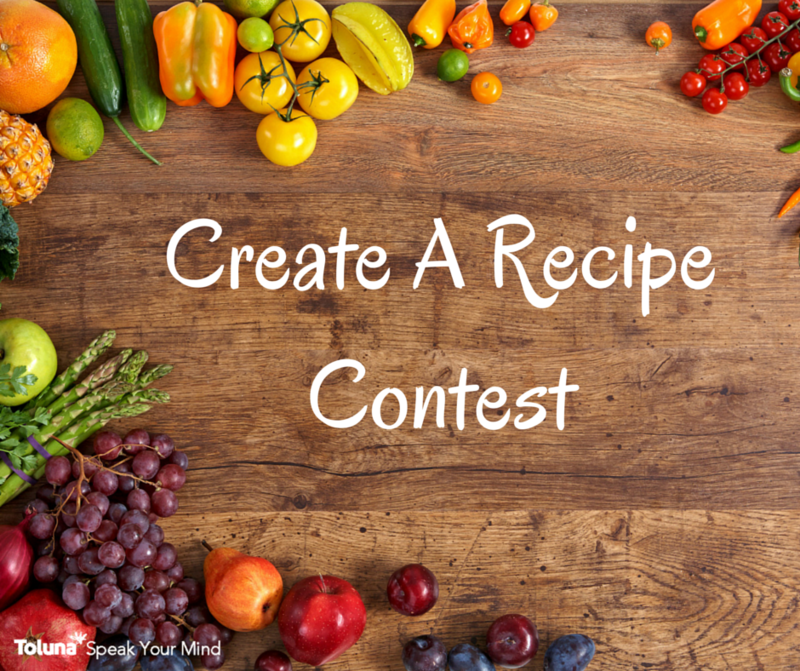 Once again, On August 3rd, we launched a month-long contest challenging you to post a recipe using 3 specific ingredients. We’re having a great time seeing the wonderful recipes our members are posting, and are excited for this weeks’ entries. Be sure your recipe includes all of the required ingredients! All qualified entrants will receive 1,500 points! Remember – the dish only needs to include the 3 ingredients, not consist only of the 3! 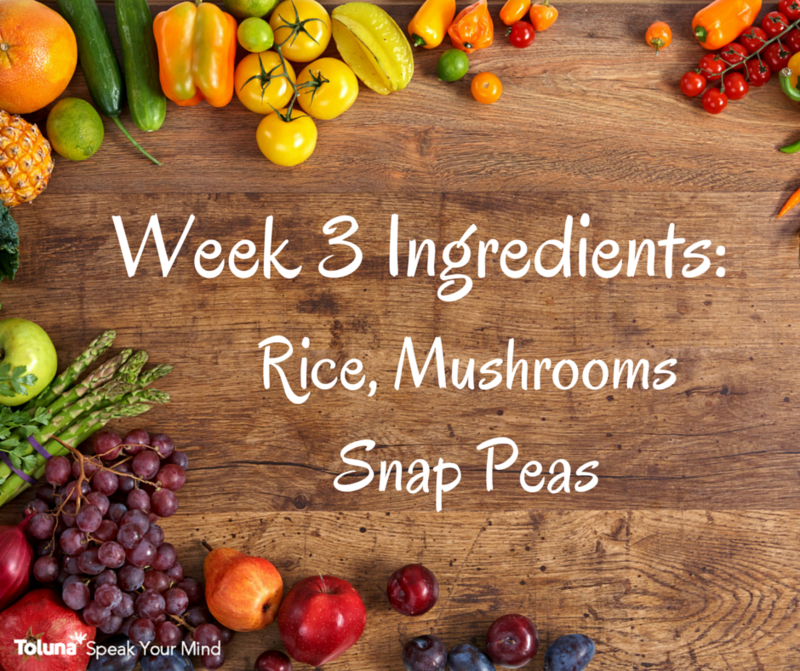 Take a look below for week 3’s ingredients and post your recipe! Good luck members, and have fun! P.S. Don’t forget: if you make any of your fellow community member’s dishes be sure to share your review with us here, and comment on the owner’s topic with your thoughts! *Promotion Rules: Open to US and Canada only. Limit one topic created per person per week. The content’s title must begin with “Toluna Recipes: Week 3” to be officially entered, contain at least one relevant image, and must be created no later than August 21, 2015. Members will earn 1,500 points for submitting a recipe. Members can win up to 1,500 points per week, and up to 6,000 points total. Bonus points will be awarded to each member who participates via external credit, by 5PM EST, on Wednesday, September 2, 2015, and will be uploaded directly to user’s accounts. Posts must not contain any language or image that is obscene, insulting, threatening, abusive, harassing, defamatory, libelous, untrue, misleading or invasive of someone else’s privacy. Toluna reserves the right to review all posts for content, and withhold bonus points from any user violating the rules mentioned above. Violation of these rules, and/or the Toluna Member Code of Conduct may result in the closure of your Toluna account.